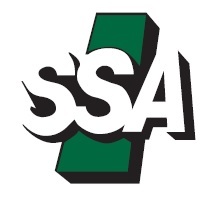 The Saskatchewan Sign Association will hold its Annual General Meeting on February 11, 2019 in Saskatoon. Members in good standing are invited to attend or to submit their proxy. Members, contact us for details: info@sac-ace.ca.